Ever feel like shredding a fashion magazine because of its unattainable images of beauty? That was the thinking behind a provocative and empowering advertising campaign for the beauty brand Julep, which is garnering national attention. 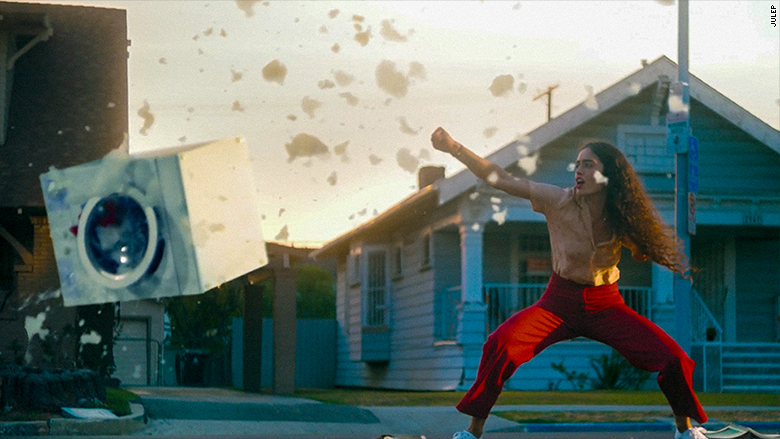 In the 90-second video titled "Throw Anything at Me," we see the heroine kickboxing and punching female stereotypes, bashing emojis, beauty magazines, bras, high heels, even a washing machine. The campaign, which includes a video game, was created by Joan Creative, an advertising agency founded and run by women. "Women on any given day face just a series of things that get thrown at them ... everything from unrealistic beauty expectations to men who are cat calling them to discrimination at work," said Jaime Robinson, co-founder and chief creative officer of Joan Creative. "And we thought ... could we actually take the figurative things that get thrown at you and actually turn them into literal things?" Julep's "Throw Anything at Me" ad bashes female stereotypes. Robinson and her fellow co-founder Lisa Clunie were well aware of how pervasive female empowerment ads have become after Dove got the ball rolling back in 2004 with its "Real Beauty" campaign featuring women of all shapes and sizes. So to stand out in an increasingly crowded marketplace and appeal to women who have already seen plenty of uplifting ads, they knew they needed something unique, surprising and funny. "You have to think of the more interesting way to reach those women and to really resonate with those women that they haven't seen before," said Robinson. Stereotype-bashing brands can make lasting impressions with consumers. Always, the maker of sanitary pads, focused on the drop in girls' confidence after puberty with a campaign started in 2014 that helped transform the meaning of "like a girl" from an insult to an empowering message. The initial video has been seen more than 65 million times on YouTube. 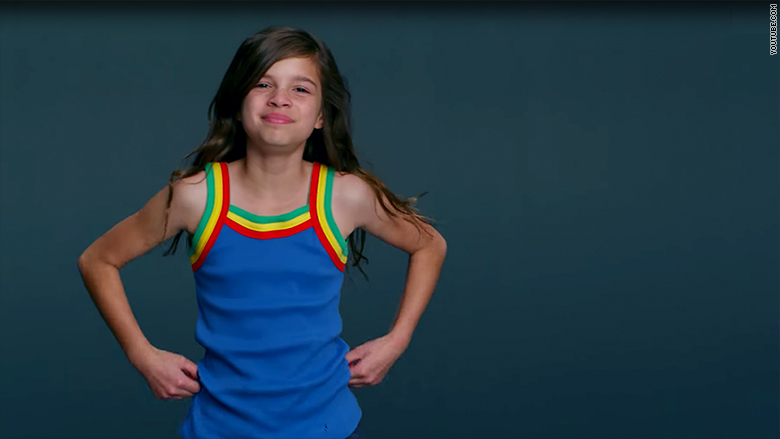 The Always "Like a Girl" campaign transformed the expression into an empowering message. The women's health company HelloFlo saw similar traction with a video designed to remove any stigma about a girl's first period. "First Moon Party" has been viewed more than 42 million times. Authenticity to the brand is crucial to the success of a female empowerment campaign, said Clunie, co-founder and chief executive officer of Joan Creative. "Striking the both honest and right chord is so important in this particular area," she said. These groundbreaking ads can also bolster a company's bottom line. According to a 2016 survey conducted by SheKnows Media, a women's lifestyle digital media company, 53% of women said they have purchased a product just because they liked how the brand's ads portrayed them. About 46% of women surveyed said they stopped buying a product because they didn't like the way women were portrayed in that brand's ad. 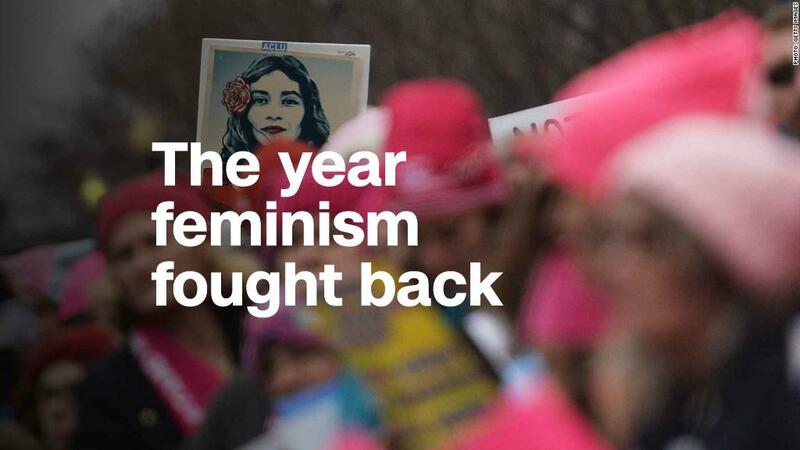 The site annually gives out what it calls #Femvertising Awards for brands doing the best job challenging gender norms and promoting pro-female messages. HelloFlo's "First Moon Party" ad was designed to remove stigmas around a girl's first period. Julep's founder, Jane Park, who sought an advertising agency run by women for the company's first ever brand campaign, said it's definitely resonating with consumers. The company has seen an uptick in sales that has been sustained since the November launch. The complexion product featured in the ad is now the top performer across all of its retailers. "I don't know how else to explain it other than word of mouth about the product and this campaign," said Park. Related: Could a master's in masculinity narrow the gender gap? Stereotypes in advertising can have lasting effects: 92% of women in the survey said they believe how women are portrayed in ads has a direct impact on girls' self-esteem. "I think it shapes entire generations," said Samantha Skey, president and chief revenue officer of SheKnows Media. "We see this when we look back on something that was pop culture pervasive 20 years ago or 40 years ago or 50 years ago and then you look at the ads surrounding that moment in time and you're like, 'Gosh, I can't believe I wasn't affected,' " said Skey.